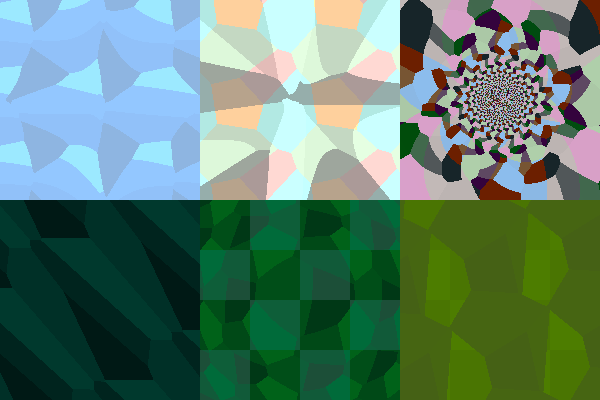 Creates patterns like these, renders them on the GPU. Answers the age-old question, "How many distinct patterns can I make by tiling a 4x4 monochrome bitmap?" and every conceivable variation of it. 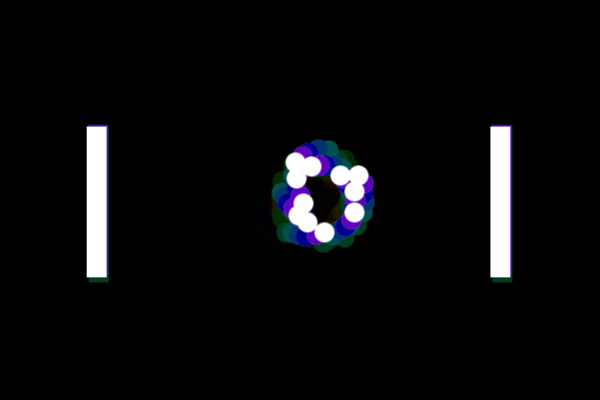 Like pong, but with multiple balls that are gravitationally attracted to each other.